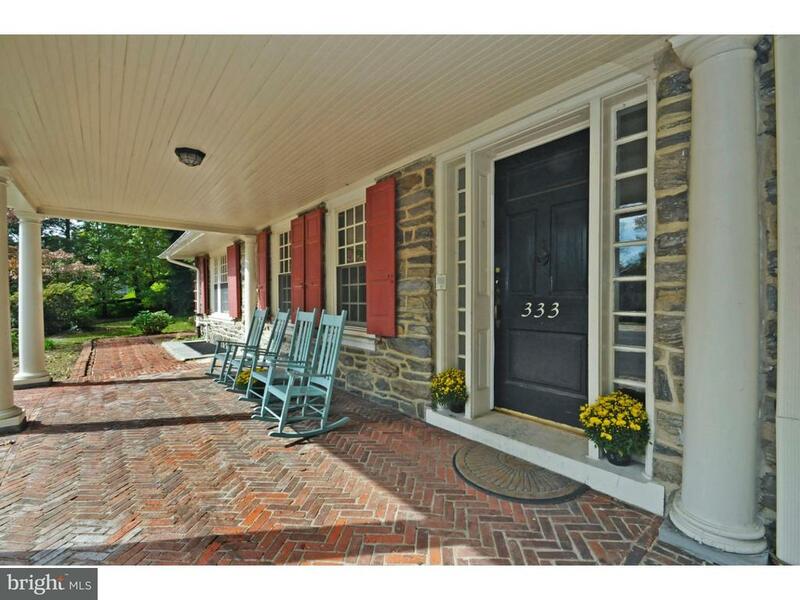 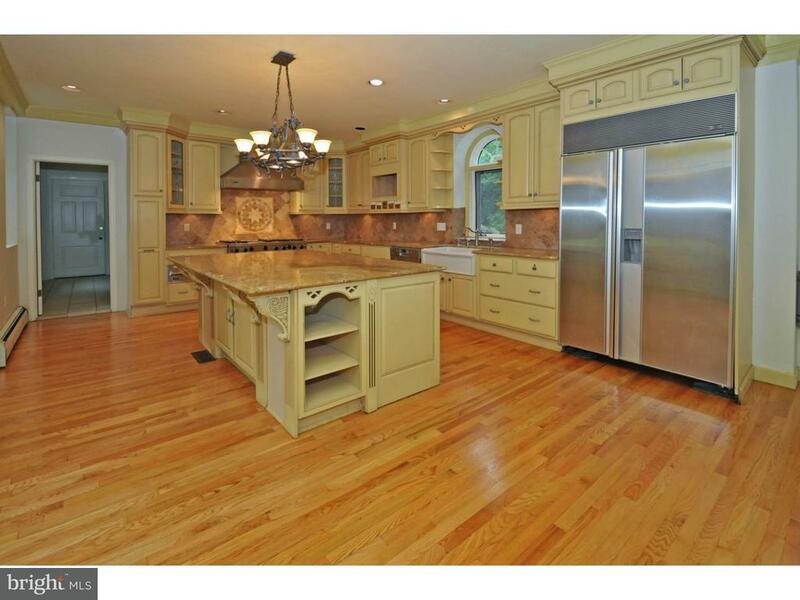 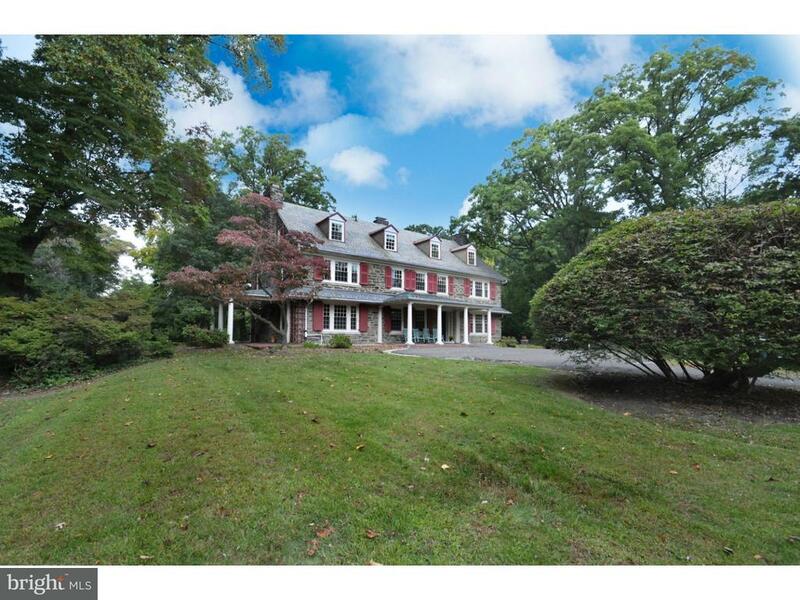 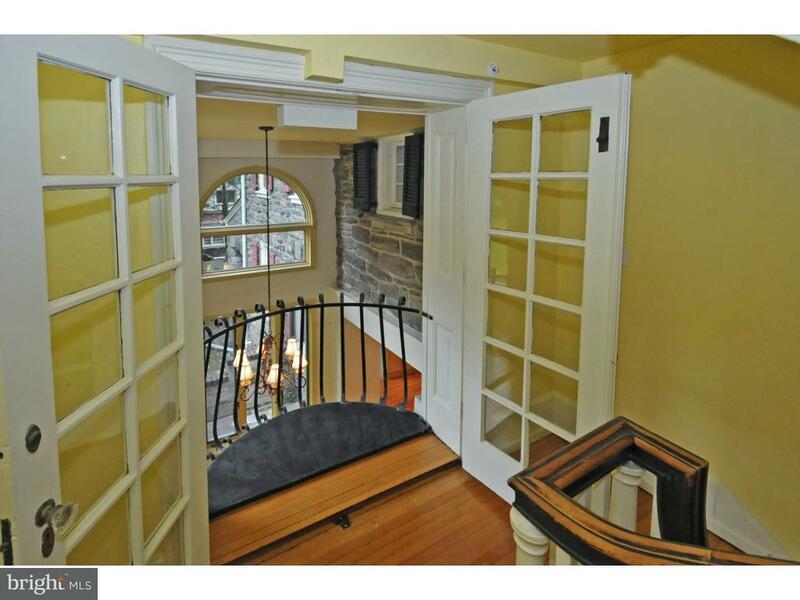 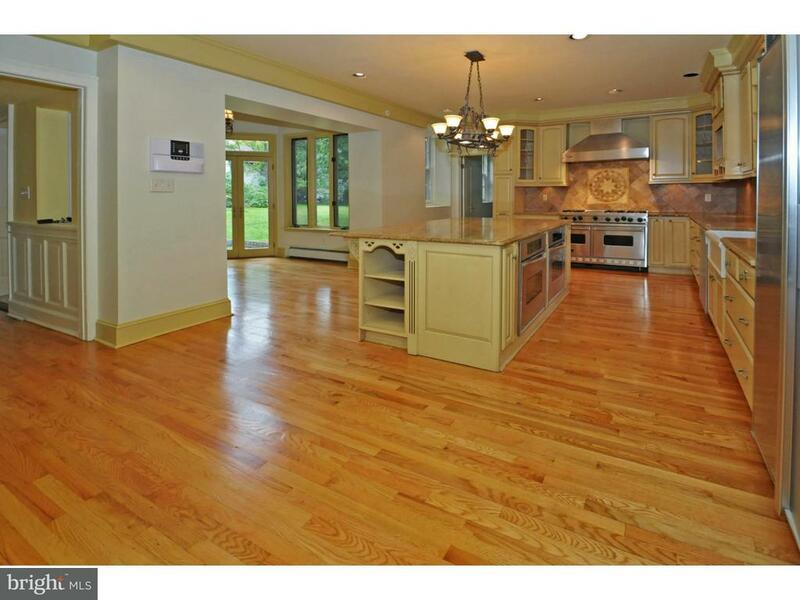 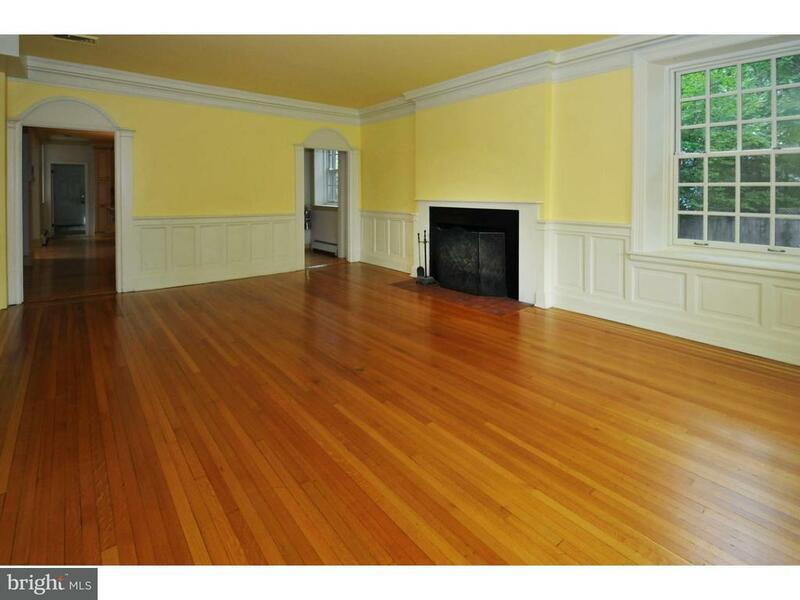 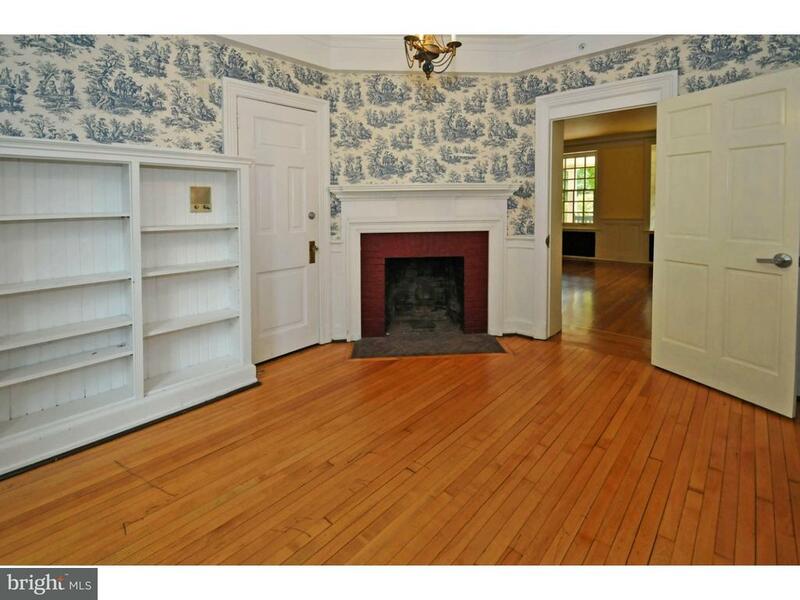 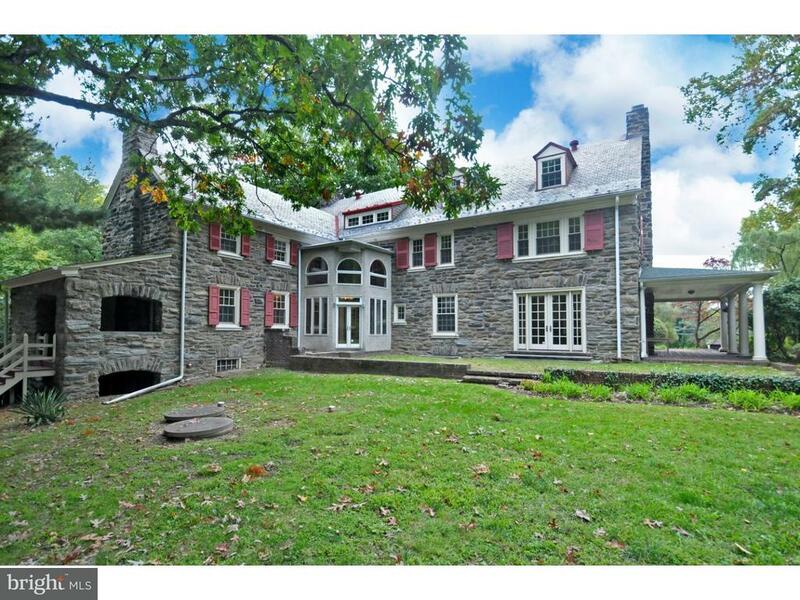 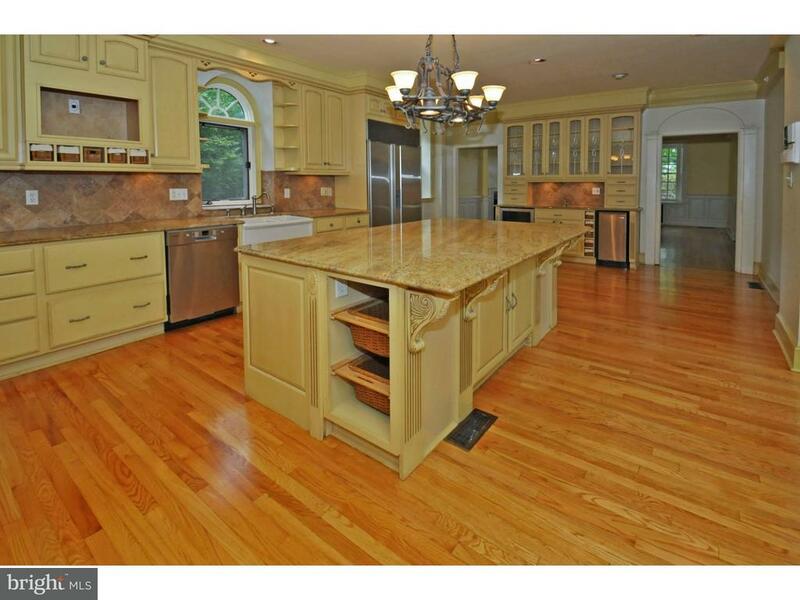 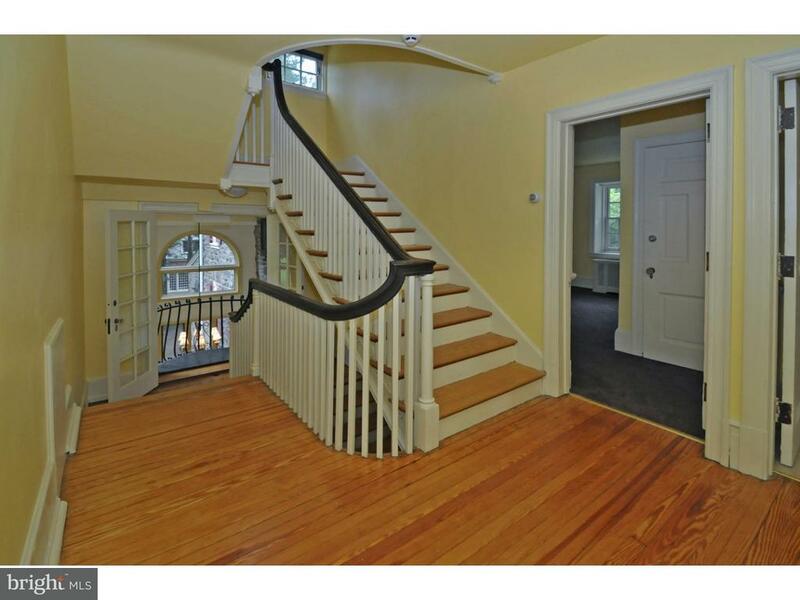 Magnificent Wyncote home situated on 1.8 acres offers gracious spaces for living and entertaining. 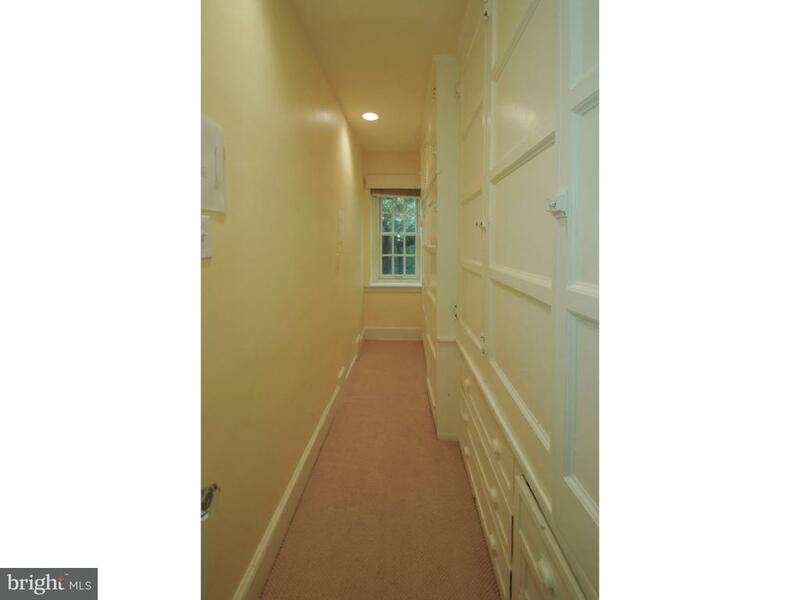 Large bright rooms throughout, gleaming hardwood floors, fabulous kitchen and breakfast room featuring a Juliet balcony from the staircase landing above. 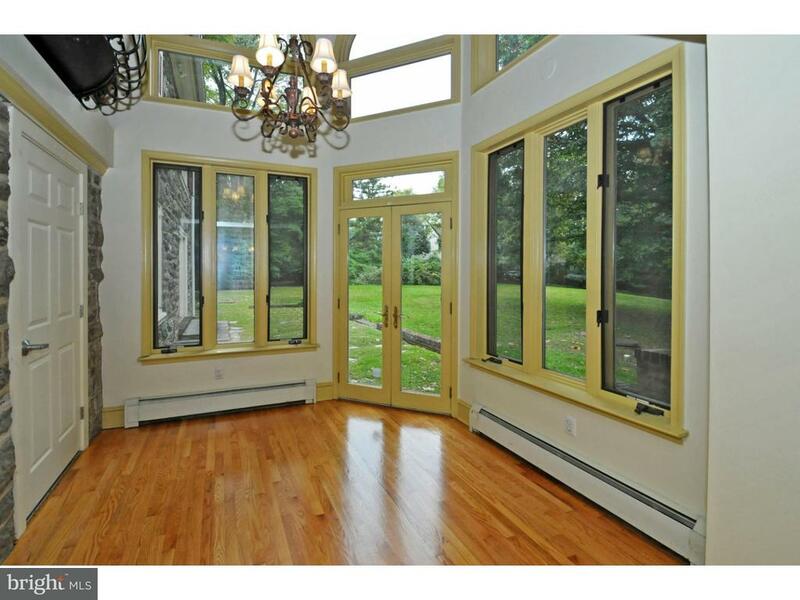 Beautiful entrance hall/living room can accommodate your largest group of friends, yet remains warm and intimate and leads to the formal dining room or the spacious living room with alcove for reading or music. 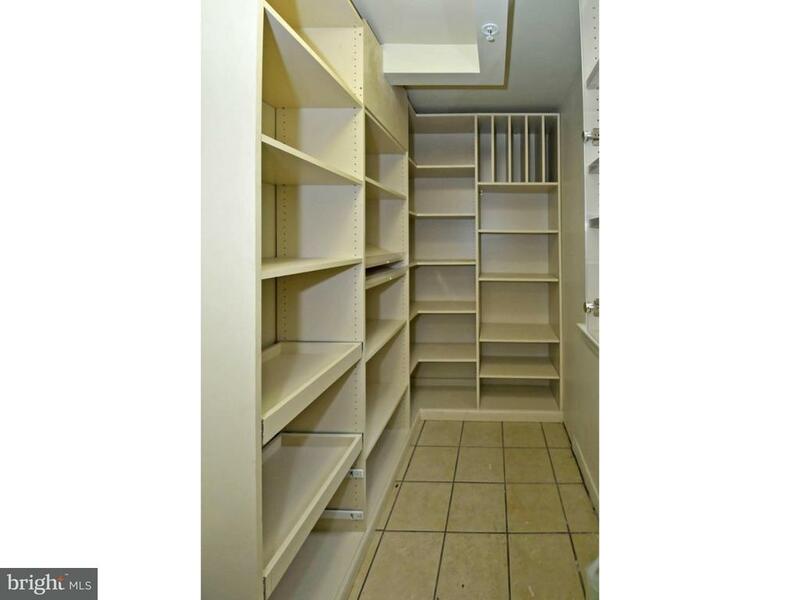 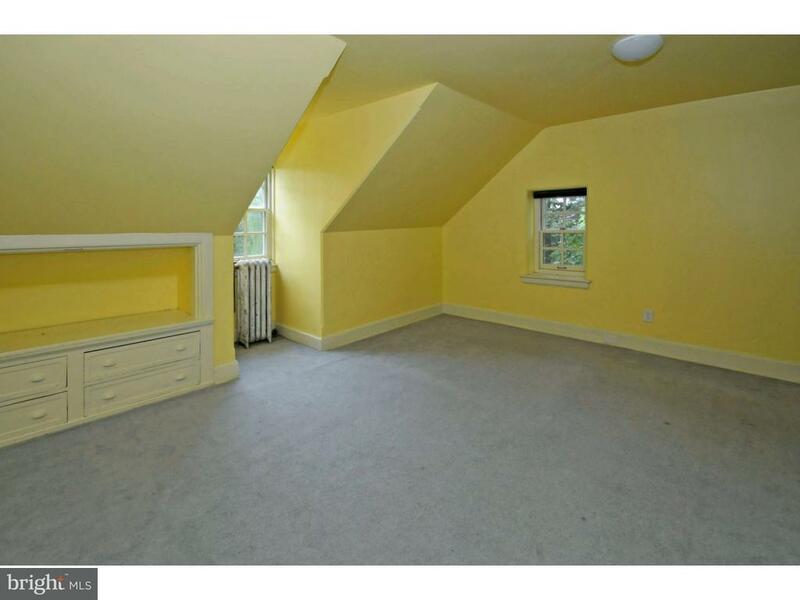 The next two floors offer additional levels of bedrooms and updated baths plus an au pair suite and provides lots of opportunities for creative spaces. 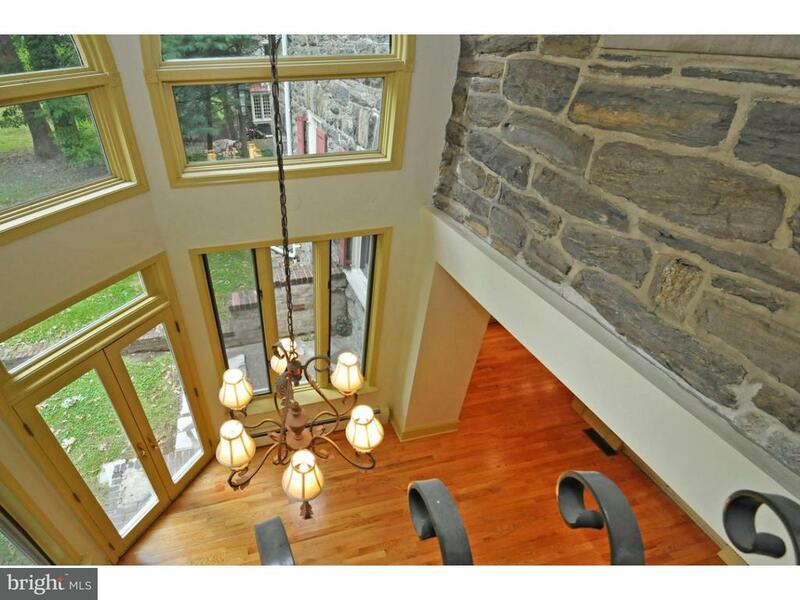 This stone home has been lovingly updated with Pella Windows throughout, two zone central air conditioning, refinished floors and a kitchen that will delight the cook in the family with top of the line appliances, granite counter tops and an abundance of cabinetry and work spaces plus a walk in pantry to store all your kitchen gadgetry. 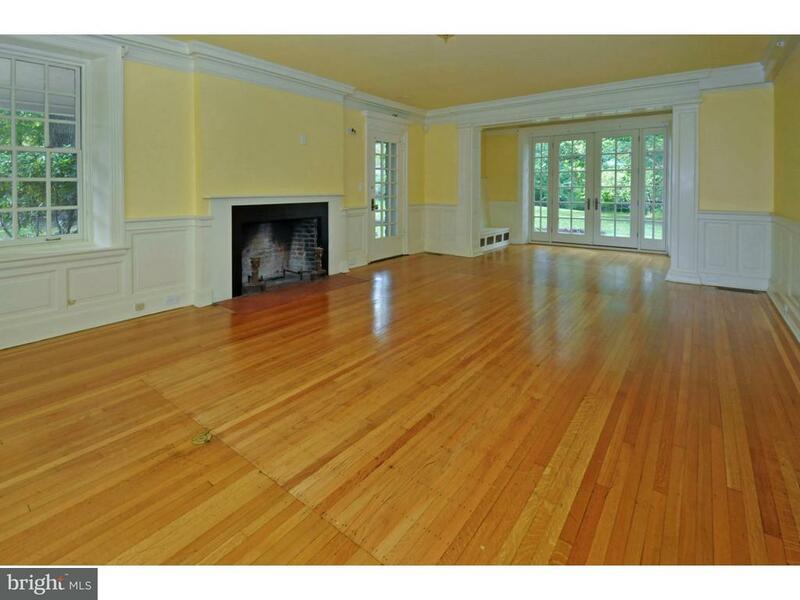 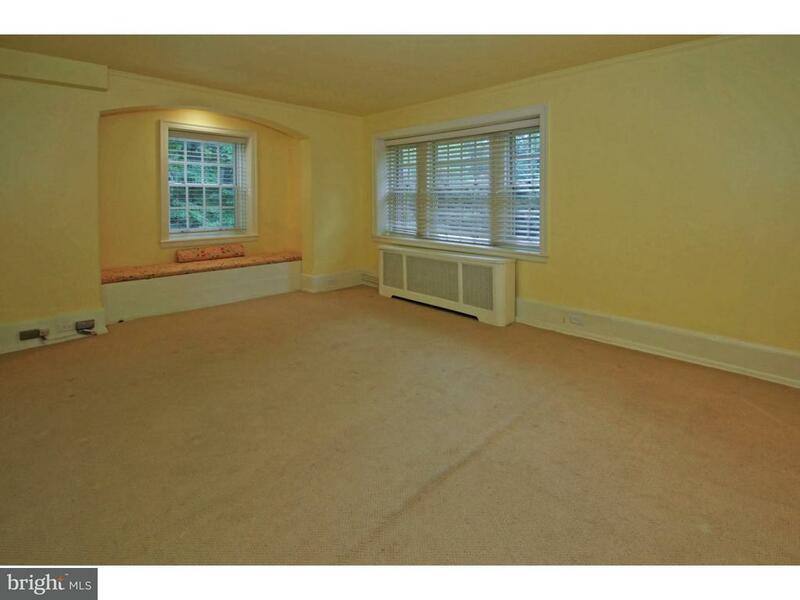 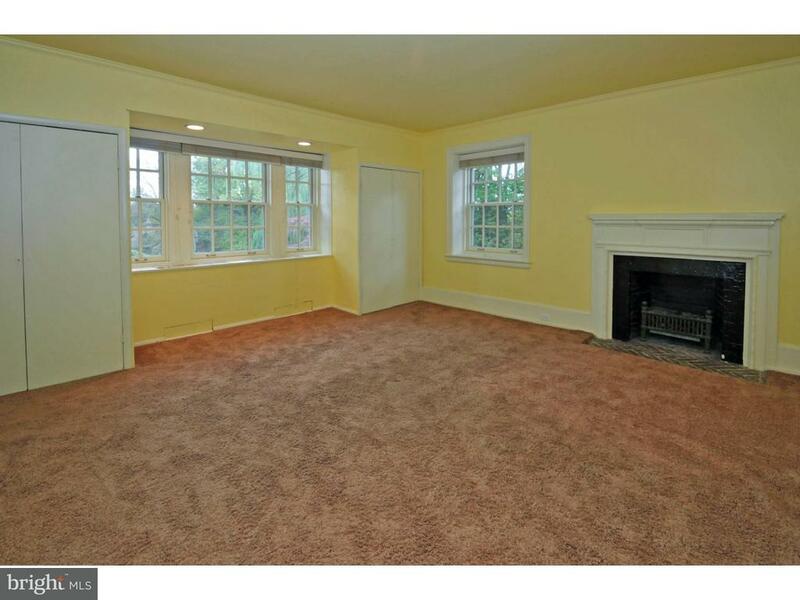 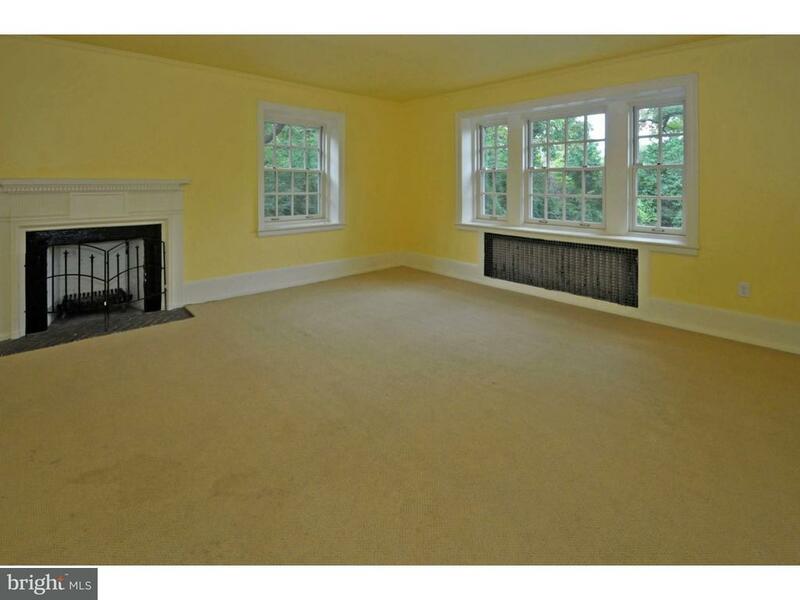 Fireplaces grace several rooms including the first floor office, master bedroom, dining room and family room. 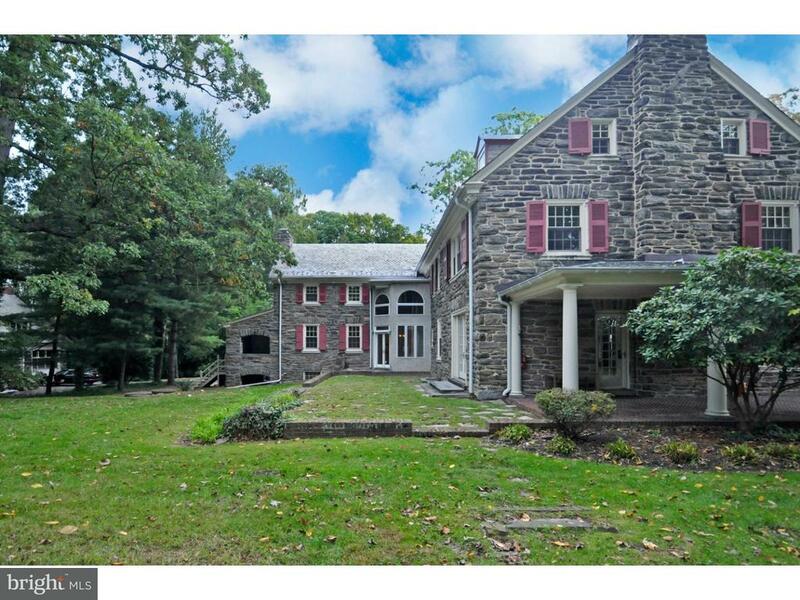 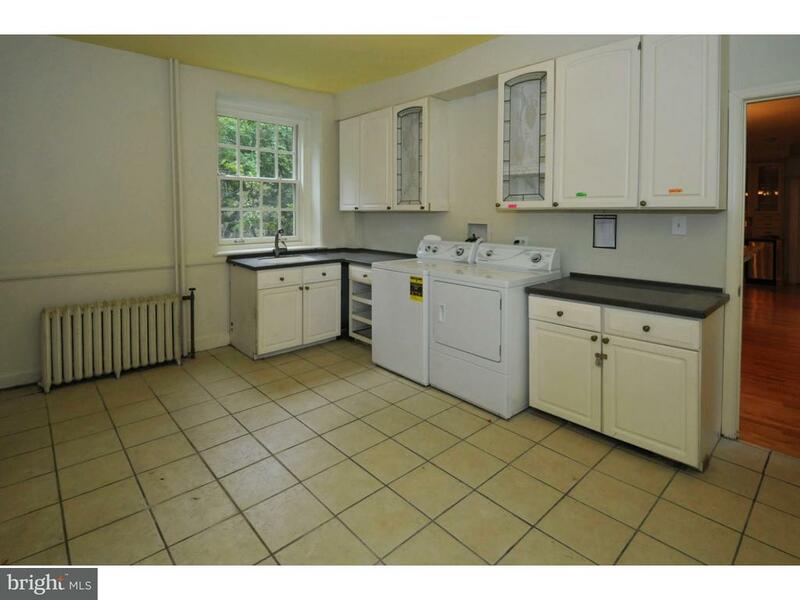 Historic Wyncote is convenient to popular Chestnut Hill shopping/dining, major highways, SEPTA rail for your commute to center city and other wonderful amenities special to this location. 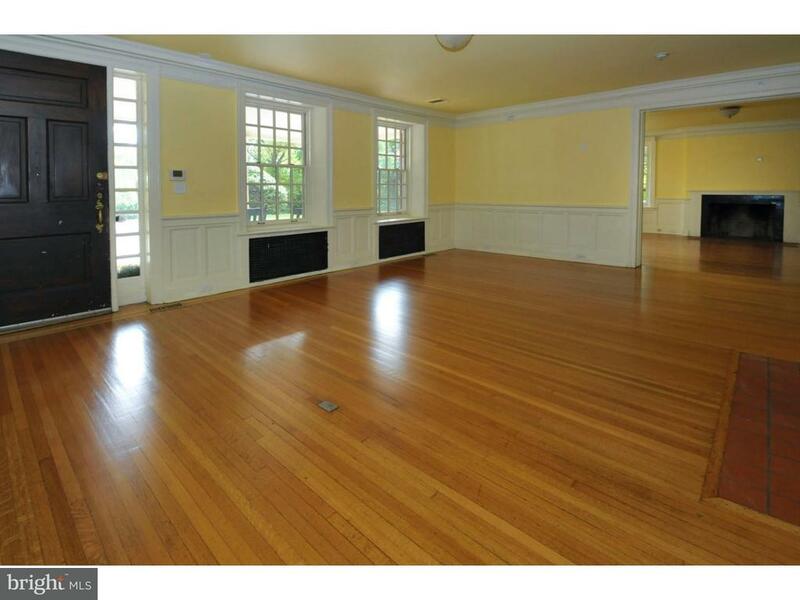 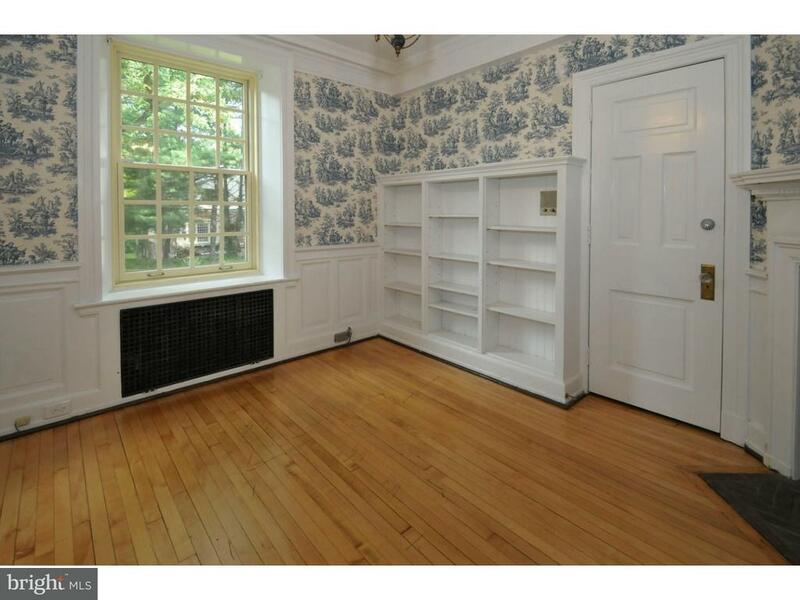 This house will sweep you away!